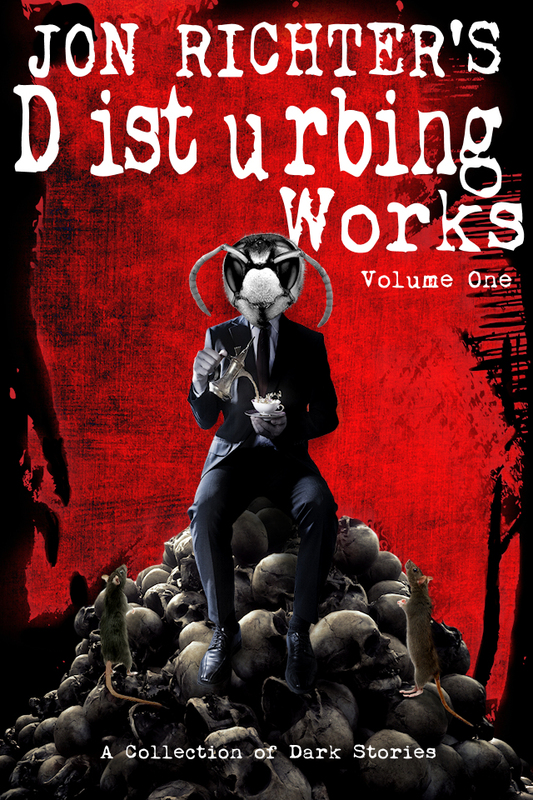 Disturbing Works by Jon Ritcher | Neverland Blog Tours | Author Q&A, Giveaway & My Review. 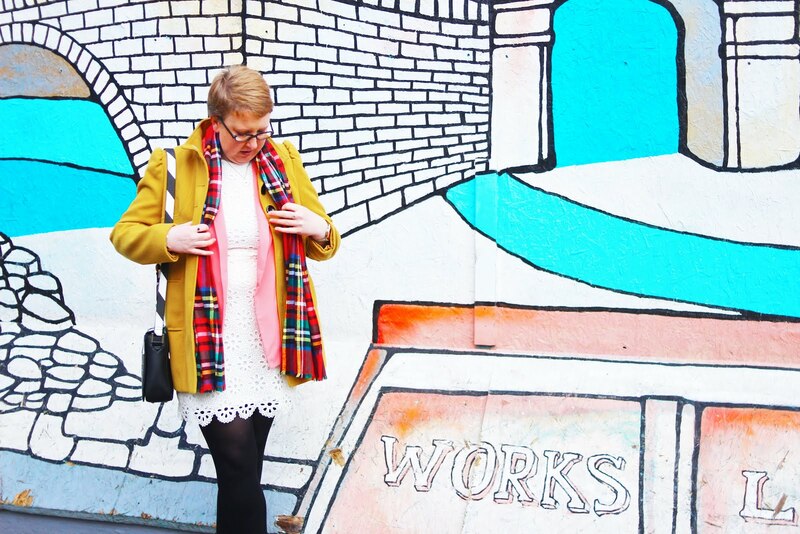 nerd who loves books, films and video games – basically any way to tell a good story. Giveaway: 1 ecopy of the book - open internationally! Good Luck! I read this e-book on the train to Leeds and I was instantly hooked. Every story started off normally enough but after reading the first you knew the rest would have a twisted and horror filled ending. I am a massive fan of horror films so it's only natural that I would love a book in the same genre and I was absolutely right. Each tale was more macabre than the last but I couldn't not read them, wanting to turn each page and read the next short story. Having hosted a previous blog tour with Jon's other book 'Deadly Burial' I knew what kind of writer he was but at the same time, every book an author writes is always completely different so I was ready to dive straight in and judge this book on its own merits. It was interesting to see how Jon took each tale and made it so different. If you're a fan of the horror/thriller genre then I would highly recommend you pick up a copy and get stuck in. The bonus is that it's a collection of short stories so you can pick and choose which ones to read, not worrying that you have to finish the whole book in one sitting!
" Creepy, dark, thrilling and only for those who love their horror and gore! 5/5 stars from me!" You can find me at www.jon-richter.com or on Twitter at @richterwrites if you would like any more information, or to grab a copy! As mentioned earlier, I’ve been writing since forever. 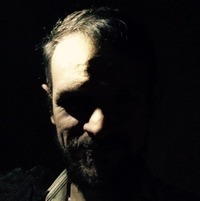 However, as I grew older, life took over, and I spent my twenties and early thirties concentrating heavily on my career (my sinister alter ego as an accountant called Dave…) and not doing anywhere near enough writing. This persisted until I took a very short career break a few years ago, and although I could only afford a couple of months, it was like a ‘shot in the arm’ for me, and I was able to complete reinvigorate my writing efforts, and continue them even as I returned to work. Since then, I’ve been able to write a huge amount of short stories. One of them grew and morphed into my first novel, while the very best of the others are collected here in Jon Richter’s Disturbing Works (Volume One). I think the reason I want to share these stories is that I love the impact of a chilling final paragraph, something unexpected and shocking that haunts you long after you put down the book. This is my attempt to recreate that feeling, and I really hope I’ve been successful. Q4: Was there anyone in particular who inspired you? Which authors do you emulate? I really really enjoyed a short story collection I read by Jeremy Dyson (The Cranes That Build The Cranes) and it was that book that encouraged me to try my hand at short tales. I read quite a wide range of books including sci-fi and fantasy as well as horror and psychological thrillers, and although I admire many of the writers of these excellent works, I don’t think I’m actively seeking to emulate any of them directly; in many ways, the ‘feel’ I’m trying to capture comes more from other media, for example the movies of David Lynch, or the atmosphere of perfect dread conjured by video games such as Silent Hill 2. Q5: Do you have any other books in the pipeline which you are excited about?! Q6: Has your writing helped you in other areas of life?! This is an interesting question. I think, for me, writing is the thing I would most prefer to be doing, all the time. So all other areas of life – work, chores, life admin – simply get in the way of writing more! But it has undoubtedly helped me manage the challenges life inevitably chucks at you, as an outlet, as an escape, as a way of coalescing and capturing my thoughts. And nothing beats the feeling of having a great idea that you just can’t wait to get down on paper – it gives you something to look forward to at the weekend! As mentioned above, I rediscovered the writing bug a few years ago, and short stories were the perfect way to ‘get my ideas out’ while I was building up to a more ambitious project. 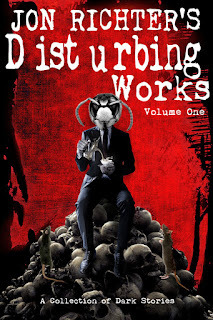 Disturbing Works is a collection of my very best short stories, the ones I like so much that I want everyone to read them – it’s a book I myself would love, so hopefully others do too! Q8: From reading just a few of your short stories it seems that you have an interest in all things dark and twisted, if this is true, is this the reason you decided to make the all the stories have a twist in the tale? The ‘tale with a twist’ is my favourite type of story, and that applies to movies and video games too – I absolutely crave that feeling of jaw-dropping shock and horror when something unexpected and dark happens at the end of a piece of fiction, or perhaps there is a shocking revelation that makes you look again at everything you’ve just read/watched from a completely new angle. Best twist of all time? The mid-game twist in Bioshock. Go and play it immediately!! Q9: Is there any possibility of any of the short stories being made into a book of their own? Was this ever possibility when you began writing 'Disturbing Works'? This actually happened with one of the stories that eventually grew into my first novel! Deadly Burial is a quirky murder mystery tale about a dead professional wrestler, but it was actually the setting that I enjoyed so much I wanted to write more and more about it; the story takes place on a fictional island called Salvation, which I’ve imagined as a crumbling and derelict seaside resort overrun by wild rabbits. A mist-shrouded and melancholy place, Salvation felt like such a rich backdrop for a story to develop, I just couldn’t stop! Ultimately I was so happy with the end result that I submitted it to a publisher, and was delighted when it led to my first ever book deal. Q10: Did any of the books - whilst you were writing them - want to be a book in themselves? Sometimes authors say characters have minds of their own and want to do things the authors never expected them to - was this ever a problem with the stories themselves? Thanks to Jon for answering my questions and best of luck to you in the giveaway! Is this book right up your street?! Are you a fan of horrors?! Let me know in the comments below!